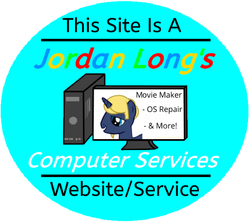 The below icons are icons I have made (Or other's art converted to icons) that are ponified OS & Program icons. A Dashie Pony icon for Rig N Roll game. A Mare In The Moon Icon for Palemoon/Firefox.